Well it’s an exciting day today as the publisher of my forthcoming historical fiction novel for children, Cranachan, have revealed the fab front cover! I hope you like it! I think it looks really dramatic and exciting….hopefully like the book itself! 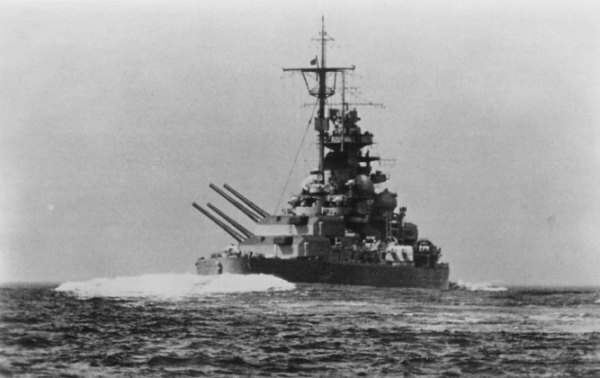 Three words to quicken the pulse…..Tirpitz is coming!